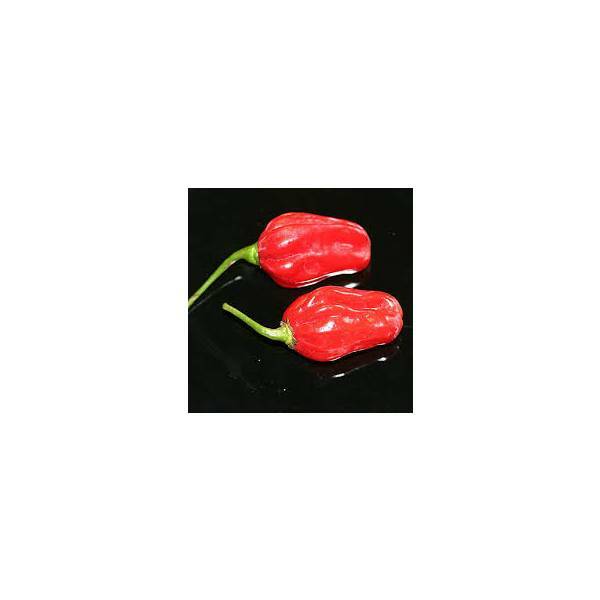 Habanero Senegal Red is one of the most rare & unique Habanero from Senegal, Africa. 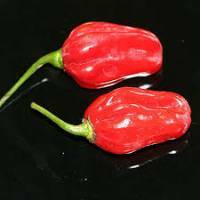 This African variety has thick & crispy skin and intense fiery heat, it can reach up to 350,000 SHU!!! !